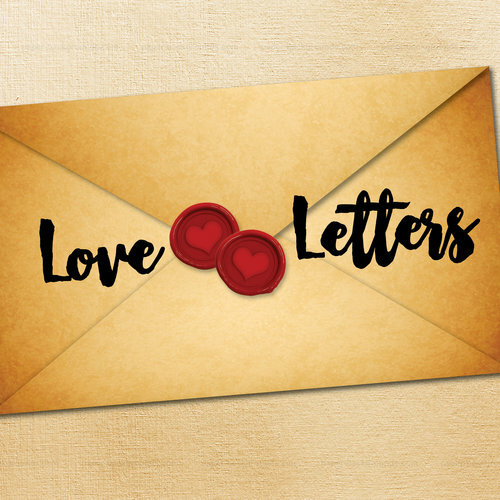 Love Letters by A.R. Gurney is a story of enduring romance, first loves and second chances. This play follows the love shared between childhood friends over their lifetimes apart. Romantically attached, their correspondence begins with thank-you notes and summer camp postcards and continues through school and their respective marriages until the end of their lives, physically apart but spiritually as close as only true lovers can be. Scott Bryce (Andrew Week 3) Scott has had an extensive career on stage, television and film. He has appeared on Broadway, Off Broadway and in regional theatre, most recently as Sen. Robert Arons in the world premier of The Harassment of Iris Malloy and as Walt Disney in Small World. Scott has starred in TV movies and miniseries such as Pandora’s Clock, Visions of Murder and Exclusive. Scott was twice nominated for a Best Actor Emmy award for his work on As the World Turns. He is also an award winning Producer/Director and a Screenwriter with two features in development. Joanna Gleason (Melissa Week 1) Joanna Gleason won the Best Actress Tony for Stephen Sondheim’s Into The Woods along with Drama Desk and Outer Critics Circle Awards. Other Broadway credits include Dirty Rotten Scoundrels (Tony, Drama Desk, Outer Critics Circle nominations), Social Security (Drama Desk nomination), Joe Egg (Tony, Drama Desk nominations), The Real Thing, I Love My Wife (Theatre World Award), Nick And Nora (where she met her husband). Films include, Woody Allen’s Hannah and Her Sisters and Crimes and Misdemeanors, and Heartburn for Mike Nichols. T.V. includes recurring roles on The West Wing and Friends, The Goodwife. Joanna has been teaching for thirty years in high schools and colleges across the U.S, plus Master Classes. She has directed both off-Broadway and for television. Chris Sarandon (Andrew Week 1). 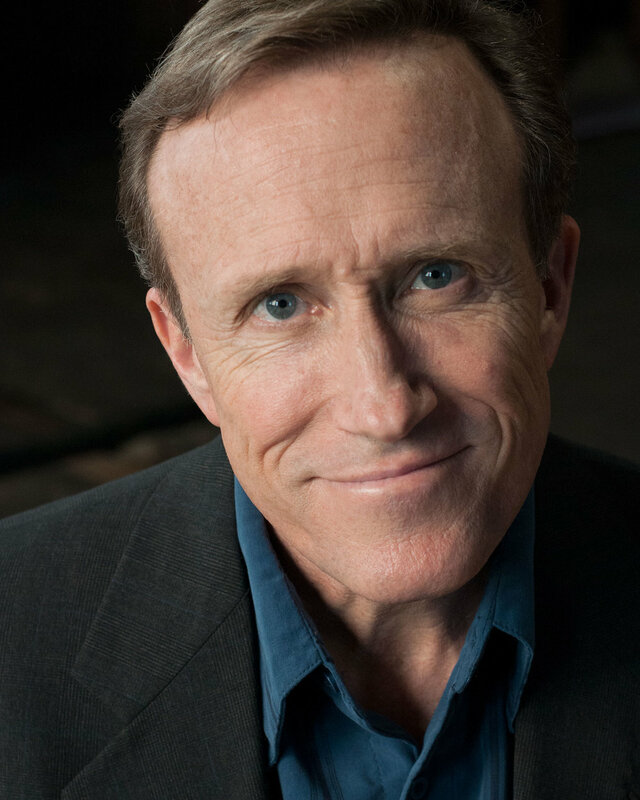 After a number of years working in regional theater, Chris first appeared on Broadway in “The Rothschilds,” and has added “The Two Gentlemen of Verona,” “Nick and Nora,” The Light in the Piazza,” and “Cyrano de Bergerac” to this list. Off-Broadway he has appeared in “The Woods,” “The Devil’s Disciple,” “Marco Polo Sings a Solo,” “Through a Glass Darkly;” and recently in the highly acclaimed Lincoln Center Production, “Preludes.” His movies include “Dog Day Afternoon” (Oscar nomination), “The Princess Bride,” “The Nightmare Before Christmas,” (as the voice of Jack Skellington), “Fright Night,” “Safe,” and “I Smile Back:”. cluding, I’ll Eat You Last: A Chat with Sue Mengers, Mazeppa in Gypsy and Masha in Vanya, Sonya, Masha and Spike, all at MTC. On Broadway, Jodi has appeared as Pam in the Original Company of Urban Cowboy and as Bet/Lucy in the Original Company of Jekyll and Hyde. Jodi is a teacher, mentor, director, voice over artist and, most proudly, mother to 6th grader, Jackson Bryce. Kirby Ward (Andrew Week 2) Kirby Ward is an actor, writer, director and choreographer. Broadway audiences have seen him in Show Boat, Woman of the Year and Never Gonna Dance. He received an Olivier Award nomination for his portrayal of Bobby Child in the London’s premier of Crazy For You. He’s directed and choreographed on five continents, and written for stage, TV and film. His original short film, Down in the Mouth, which he wrote, directed and edited, received the Best Short Film award at the Kent Film Festival in Connecticut.